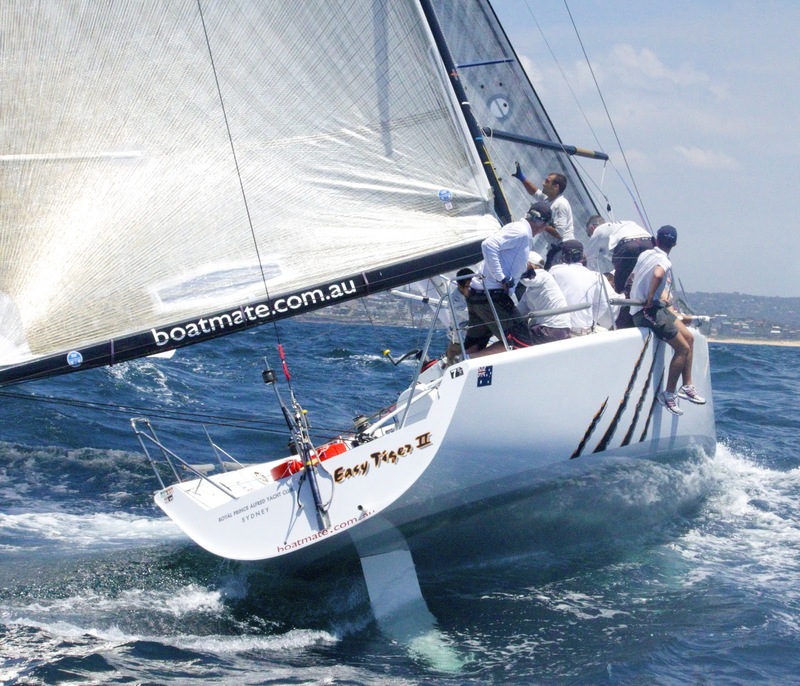 Easy Tiger Racing will compete in the Platu 25 Coronation Cup at the Top Of The Gulf (TOTG) Regatta in Thailand from the 4th - 8th of May on a chartered Platu 25, Ferret. To date 14 teams have entered and that number is expected to swell to 18. The Ferret powered by Easy Tiger Racing crew comprises of several key Tigers including Skipper Chris Way, Peter Gregg (Trim), Peter Winter (Tactics), Malcolm Clark (Bow) and making a guest appearance is Tom Spithill on the mainsheet. 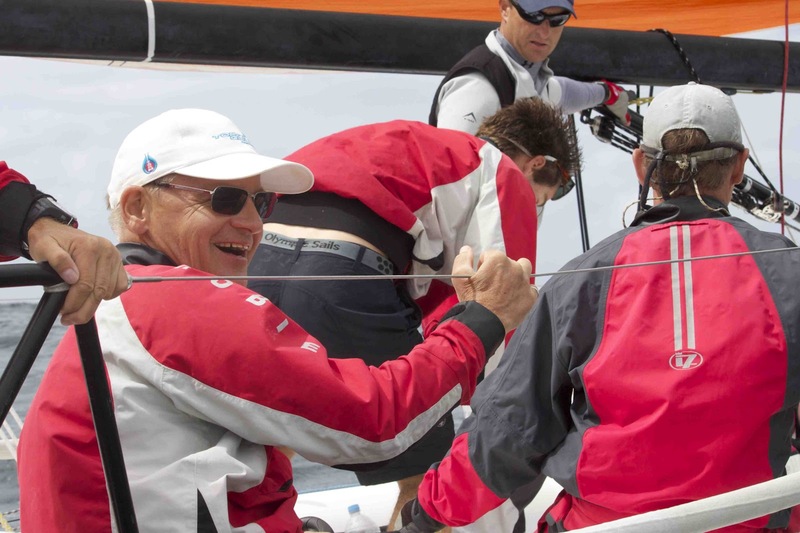 "Tom Spithill, (younger brother of America's Cup winning skipper James) has done a few regattas with us before, including TOTG a few years ago. He is the Sail Training Master at Royal Prince Alfred Yacht Club (RPAYC), so he's absolutely stoked to have the opportunity to race in an international one design competition with us again," Chris Way said. "In the Platu 25’s there are teams competing from all over the world so it should be a very competitive event. We’ve been training early mornings on a Force 24 at the RPAYC. Stealth training in the early westerlies before anyone is awake," Way added. Tom Spithill is looking forward to returning to the venue where the team missed out on a podium finish by a whisker in 2010 and he is determined to settle the score. 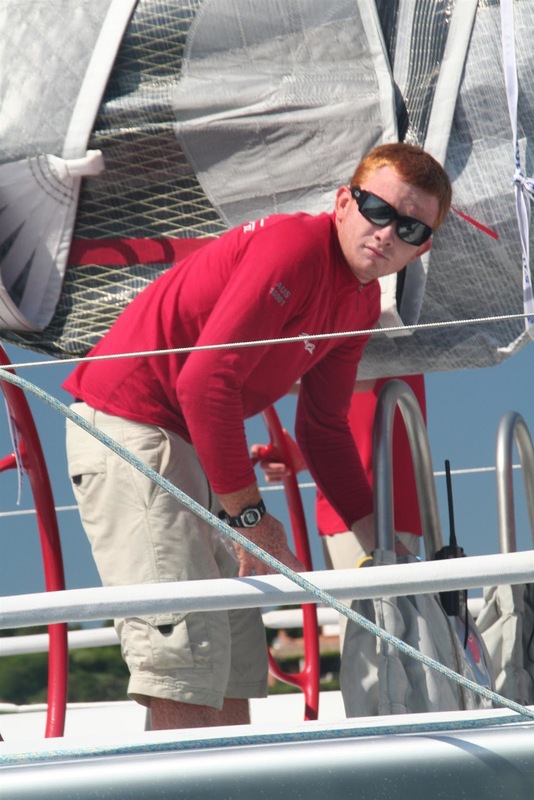 “We’ve chartered a top performing boat and bringing our own set of new sails. We’ve got a pretty good idea how to tune the boat now and it’s a very competitive fleet so you have to fight pretty hard for a spot,” Spithill said. “As a team we all need to get used to being on a smaller boat as most of the guys have been on the Farr 40 Easy Tiger for the last couple of years. Most of the one design racing I have done is on boats similar is size to a Platu 25 so I am pretty comfortable. Top Of The Gulf is Thailand’s premier regatta and is hosted by the Ocean Marina Yacht Club located near Pattaya Beach.